Metallized Polyester Film CBB Capacitor 565K. Impuls Condensator MKP10RM 22, 5mm. 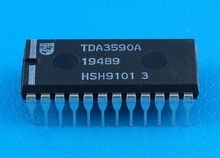 Cross Reference: 0, 68uF/630V 630V684J. 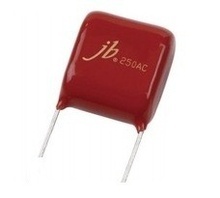 Metallized Polyester Film CBB Capacitor 225J. 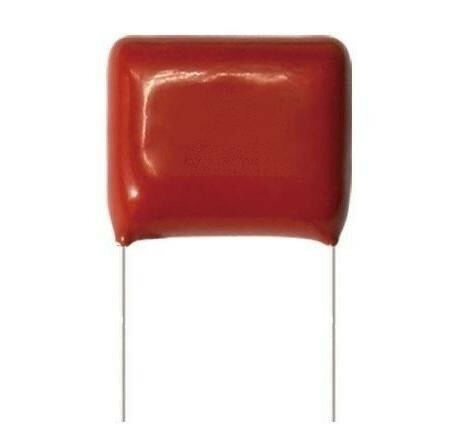 Metallized Polyester Film CBB Capacitor 825K.